Sustainable Living and Organic Gardening PBS Series. 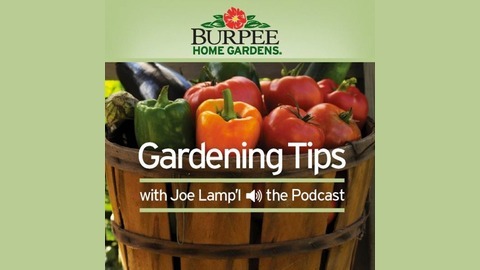 Proactive gardeners don't look at fall as the end of the gardening season, but as the beginning of their spring garden. With so much that can be done now to prepare, it's the ideal time to take care of some important business before hanging up your trowel for the winter. 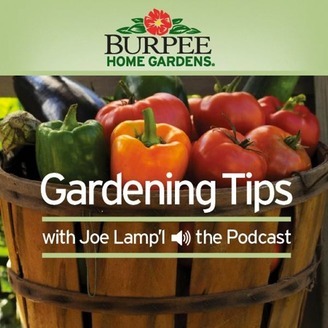 In this podcast, Joe Lamp'l discusses some important tasks for putting your garden to bed. And the efforts you take now will be well worth it next spring. The post BHG026-Putting the Garden to Bed appeared first on Growing A Greener World®.